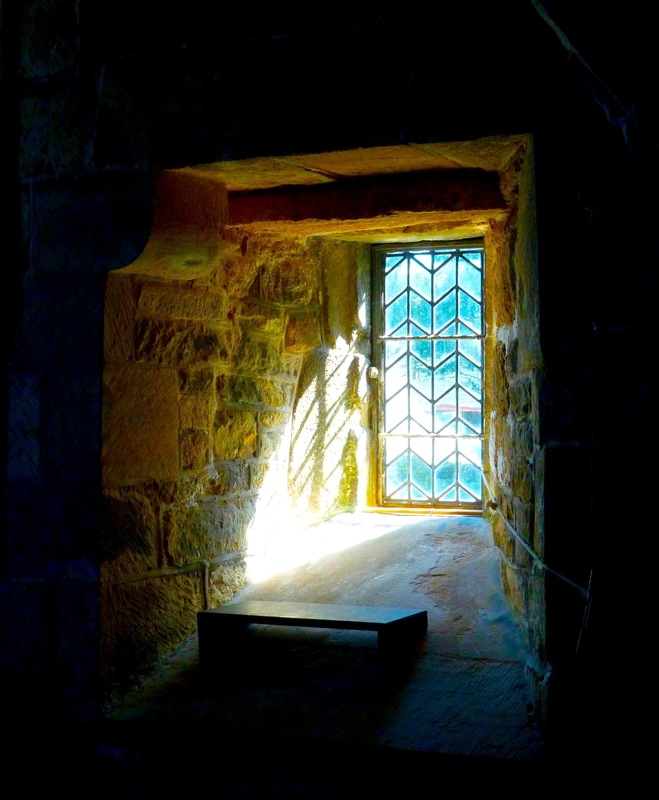 I took this photograph in an ancient Dorset Church….Light and Shade. Dorset is a beautiful county in the UK, where my Father’s family come from. This entry was posted in Uncategorized and tagged Dorset UK...ancient church windows UK Pleace and love on November 16, 2015 by janetweightreed10. You look amazing and have barely changed! Love the church pic, but I’m with Sarah too. Your picture is so beautiful and full of life. As you are now. Inspiring. Sometimes I want to hide behind the stone wall like in your photograph, and just look through my window on the beautiful illusion of life. Hi Janet. This picture was so memorable to me that I came back to get permission to reblog it my library of inspiring arts. Would you mind if I reblog and add it to my collection on From Midnight to Dawnlight? Thank you so much for your lovely comments…I really appreciate. Enjoy the day:) Janet.